Bhutan is a fairly new democracy. 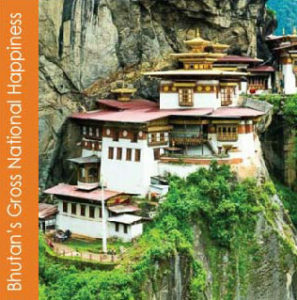 Its constitution requires 60% of the country be kept in national forests, and measures Gross National Happiness instead of Gross Domestic Product. Kinga Tshering of Bhutan tells us the story of how the 4th King of Bhutan coined the term and insisted the country put these measures in place to promote the happiness of its citizens. 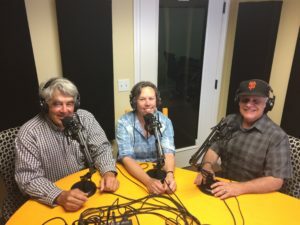 Michael Jencks and Stacey Hunt of Ecologistics were guests on the local podcast SLO Good Life with James Davis. 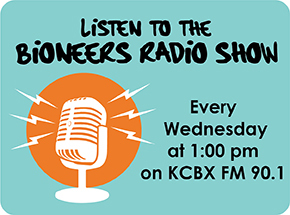 Listen in on how our local environmental nonprofit got started and its plans for the future. 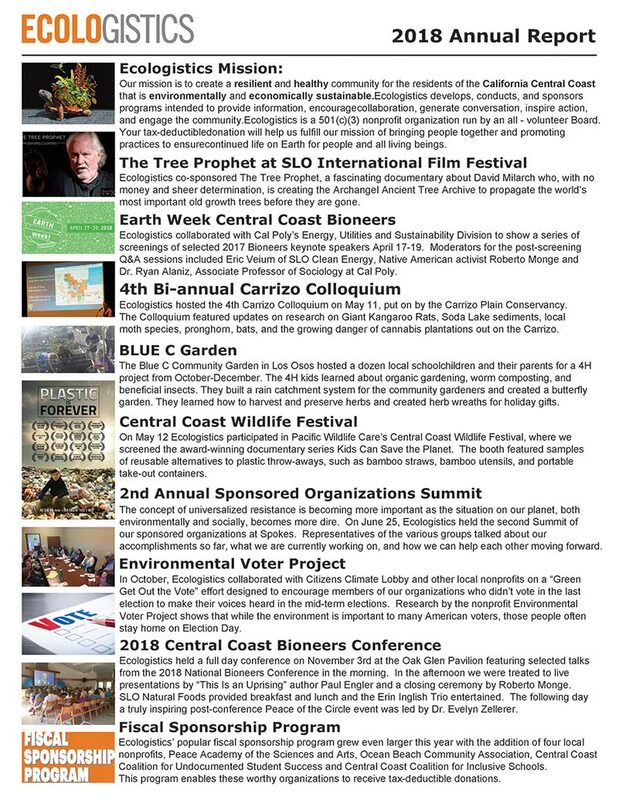 Ecologistics is participating in the Environmental Voter Project to find environmentalists across the United States and make sure they vote in every election. Politicians won’t pay attention to the environment until we turn up the heat and start voting. Sign the Environmental Voter Pledge and get your friends to do the same! Are you hurting for the planet?